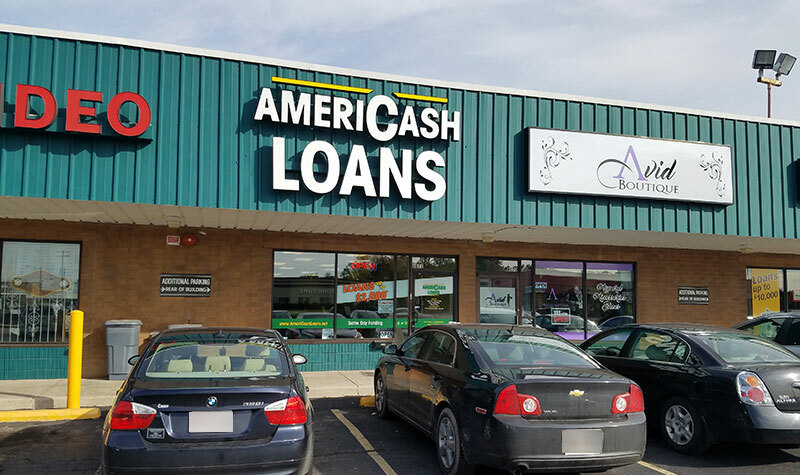 Visit your neighborhood AmeriCash Loans conveniently located in the North Star Plaza shopping center, a short drive from downtown Milwaukee, WI. The staff at our 76th & Bradley AmeriCash Loans location is committed to making your installment loan application process fast, easy and confidential. Visit us today to learn more about our installment loan products and same day funding options.